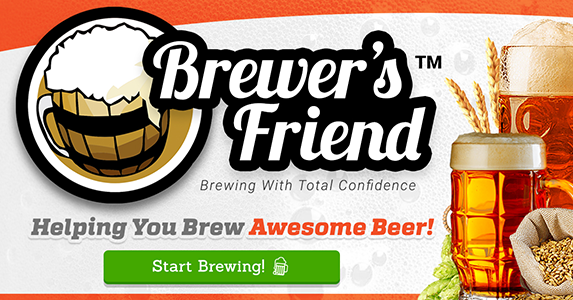 There is an almost endless stream of jokes to be made about home brewing beer, and most of them center around the idea of cutting out the middleman and just getting drunk without anyone else’s help. However, there is a certain seriousness behind those jokes, and one that needs to be taken note of by anyone planning to home brew beer. Beer contains alcohol, which is an intoxicant. We all know that. When you home brew beer, this gives you an important responsibility. First of all, you need to make sure that what you are brewing is safely drinkable. Too high an alcohol level and it could make you or anyone who drinks it ill. Bear in mind also that the critical capabilities drop after a few drinks, so if you break into the home brew after polishing off a supply of store-bought beer you may not be in a position to judge if it is “right”. Aside from that, there is also the fact that to brew properly, you will at times need to heat the mix to boiling point, and stir it when it is hot. For this reason, you should always be sober when you are treating the home brew mixture. Just having easy access to beer is not a green light to drink it all the time. 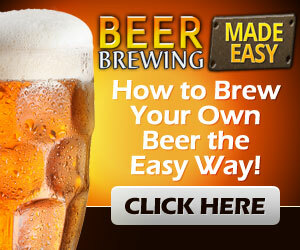 Although beer is fun, brewing it is serious and you don’t want to be the one who spoils the party. 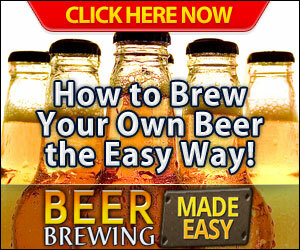 Be careful and observe best practice if you want to brew at home.